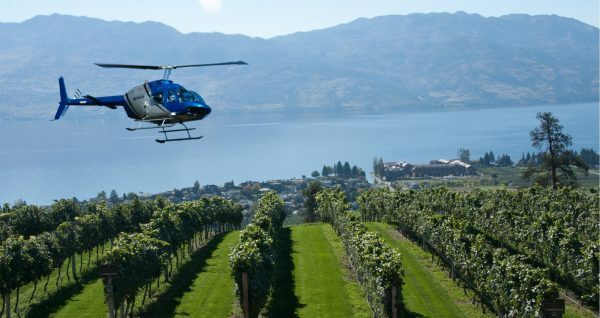 Our Helicopter and Wine Tour combines adventure with Okanagan wine tasting. 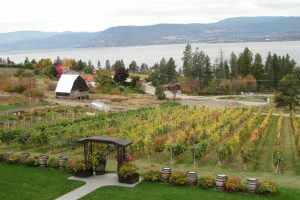 You will visit the Kelowna area’s four most iconic wineries. 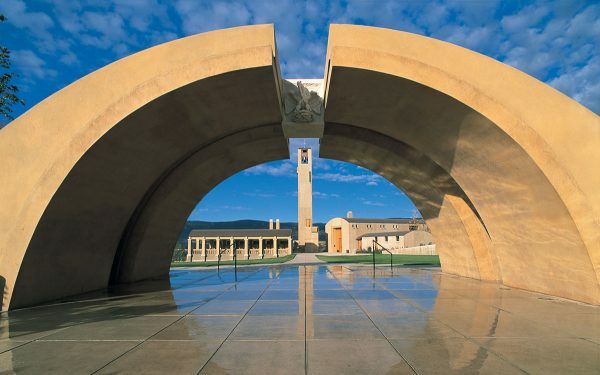 Begin your day at the dramatic Mission Hill Family Estate Winery . The tour of the winery explores the wine culture, underground barrel cellars and distinctive wines of this exquisite landmark winery. Taste Mission Hill’s featured wines surrounded by stunning architecture and gardens. 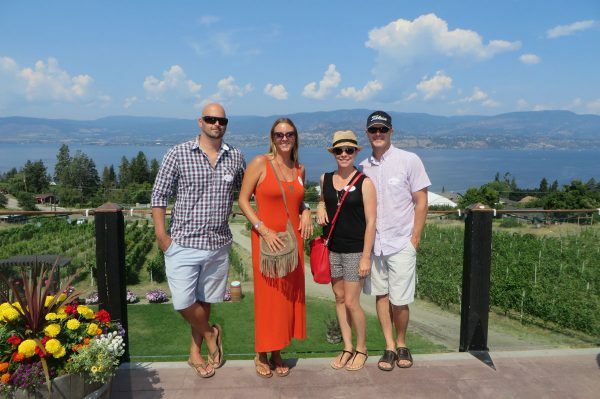 Your day continues with a visit to Quails’ Gate Estate Winery and enjoy a tasting in their spectacular Hospitality Center with beautiful views of Okanagan Lake, the mountains and vineyards. Let Valhalla Helicopters whisk you away for an incredible adventure high over Okanagan Lake with incredible views. 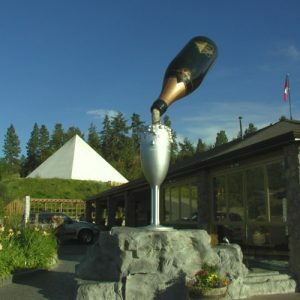 Enjoy Summerhill Pyramid Winery, taste their amazing wines and see the replica of the Great Pyramid of Egypt which is said to enhance the flavours of the wine. Summerhill is the largest certified organic vineyard in Canada and world competitor with its “champagne” style bubbly. 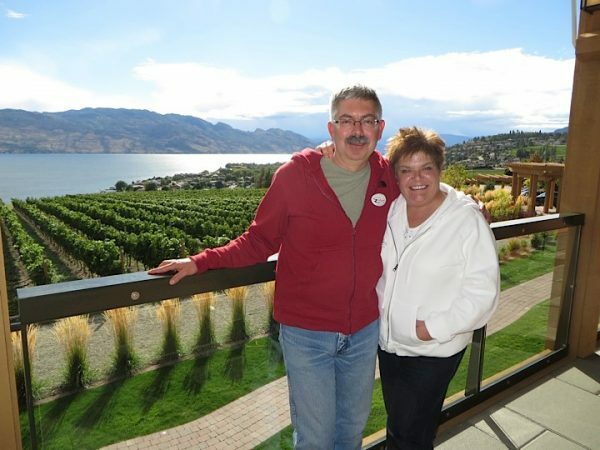 Enjoy the great local and creative cuisine of Summerhill’s Sunset Organic Bistro overlooking beautiful Okanagan Lake. Chef Alex Lavroff prepares his dishes from the finest organic ingredients. 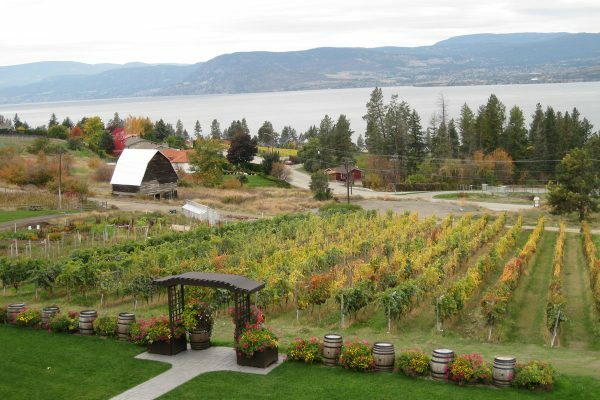 To finish your day, taste the delectable wines of CedarCreek Estate Winery in its Mediterranean style wine shop. 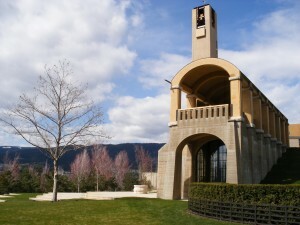 This winery is passionately dedicated to producing fine wines. 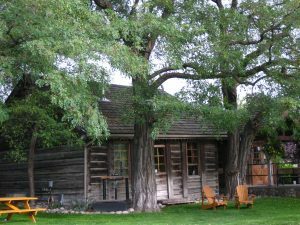 Cost based on a minimum of 4 up to maximum of 8 guests. The complete cost of the tour is taken at the time of booking. 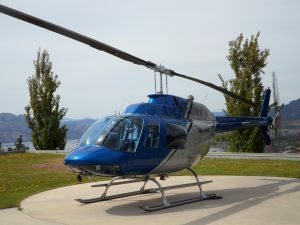 Within 7 days of the tour the full amount will be retained. 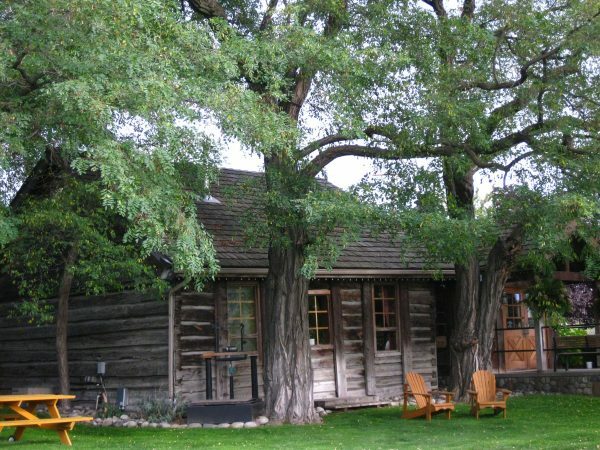 With more than 7 days cancellation the guests will be charged 50% of the total cost. 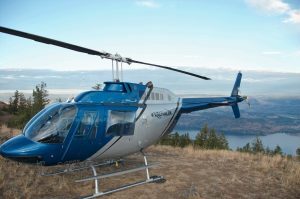 If we are able to reschedule within 60 days, this charge will be credited to the rescheduled booking. Valhalla reserves the right to cancel any booking at their discretion, for things such as poor weather or maintenance. 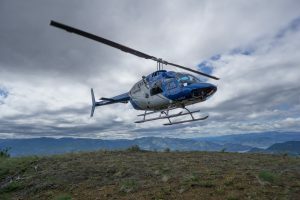 The tour will be rescheduled within 60 days of the original booking date.